Congratulations to our Certified Local Phenology Leaders! 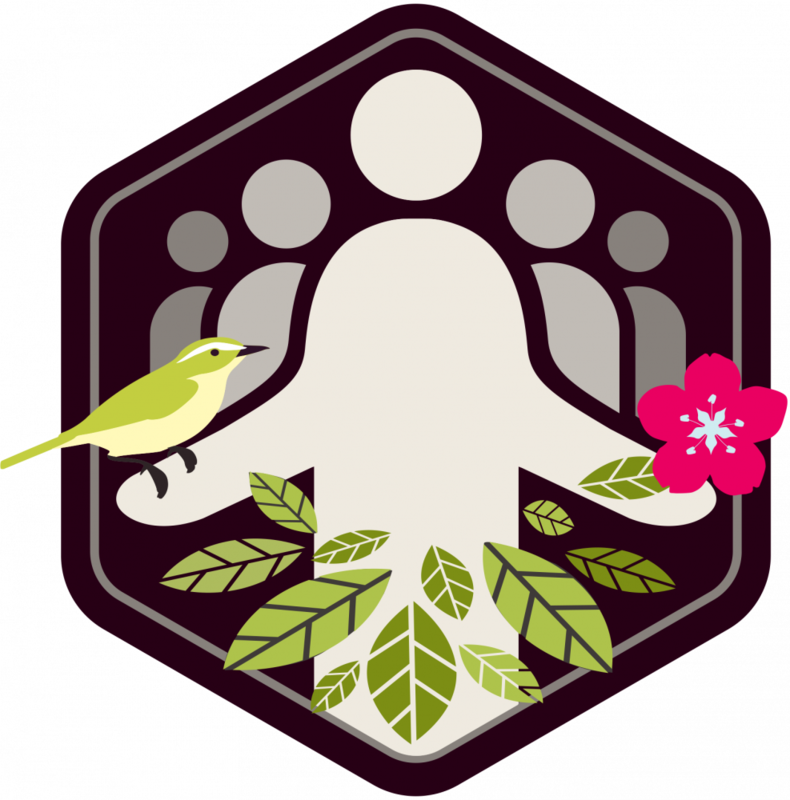 The Local Phenology Leaders on this page have all passed our Local Phenology Leader Certification Course, a 60-80 hour, 10-week course designed to help leaders establish a long-term Nature's Notebook phenology monitoring program at a location where they work or volunteer. We are grateful to these Leaders for the work they do to organize and engage their groups across the country! If you are located near them and would like to learn more feel free to use them as resources or connect your programs! Last names and contact info are accessible on the map below.